Lemonhead’s potent smell hits you in the nose from the first moment you pick up the bud! Lemon and OG flavors wash across the palette lasting much longer than the exhale while you experience a heady onset and a lasting relaxation. A sweet cherry smell pairs with a slightly peppery skunk to deliver a heady and physically enjoyable sedation. The buds are dense and coated with thick red hair covered in a coat of trichomes that grinds into a fine powder. 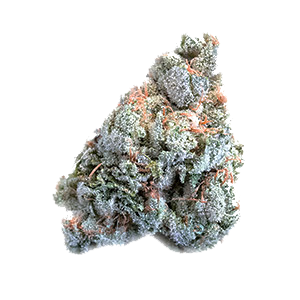 This heady and physically relaxing bud is great for peaceful contemplation or a day outside. Rolls Choice OG is a heady hybrid that delivers an uplifting effect paired with a taste you want to savor for a moment after each inhale. Its heady euphoria and potent pain relief gives you a functional yet relieving strain to add to your preferred list. 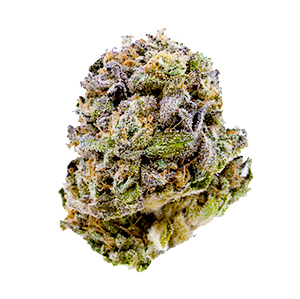 Cherry AK is a rare Cherry Phenotype from Royal Choice Farms with radiant red-purple buds for which it was named. With a silky cherry flavor and creamy aftertaste, Cherry AK begins with a creeping mental stimulation to a full-on body relaxation. 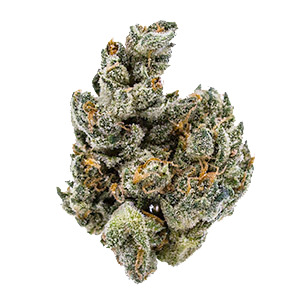 Zkittlez is an indica-dominant mix of Grape Ape and Grapefruit that is crossed with another undisclosed strain to produce this candy-flavored cannabis bred by 3rd Gen Family and Terp Hogz. This award-winning combination took 1st Place at the 2016 Emerald Cup and 1st Place Indica at the 2015 Cannabis Cups in San Francisco and in Michigan. 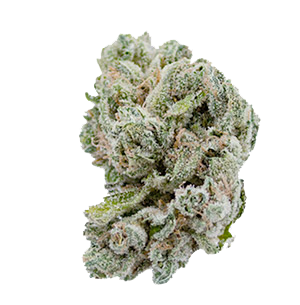 The chunky colas explode in a spectrum of light green hues and emit a sweet, grape, and berry taste of flavors. 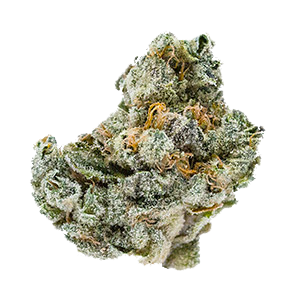 The effects of Zkittlez are surprisingly uplifting for an indica, leaving consumers focused, alert, and happywhile relaxing the body to help unwind any time of day. Orange Tic Tacs and fuel. 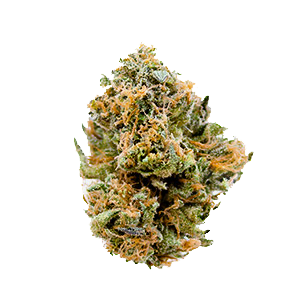 Sour Tangerine is an 80/20 sativa hybrid that test 1% CBD. We highly recommend this strain to clear any creative blocks. Double the Hindu Kush! Two types of landrace strains combined into one powerhouse. Incredible soft sweet hash flavor with subtle citrus. Grandaddy will numb the mind while still allowing you to be active, albeit very relaxed. A cross of SFV Og and Chemdawg created Royal Choice Farm’s SFV Dog, a strong Hybrid with high THC % inherited from both parents. This strain’s fuel and earth aroma layers over the palate, offering a heavy and fast-acting body stone that’s perfect for enjoying the evening. © Copyright 2018 Royal Choice Farms. All rights reserved.